oh me, oh my: can you hold my hand forever? can you hold my hand forever? completely amazing poem bri...awesome work....whatta heart you have and what a precious tribute to your grannie...take care...blessings..
That is beautiful and so touching - the image as well as the poem. Beautifully written!! This was wonderful, and hope you had a blessed time there with your family. What a beautiful tribute ... very comforting and moving. You are a very good daughter and granddaughter! What a sweet picture and an even sweeter poem. You are so talented Ms. Briony! this gave me goosebumps! absolutely beautiful words! i love to look at hands...this shot is great. 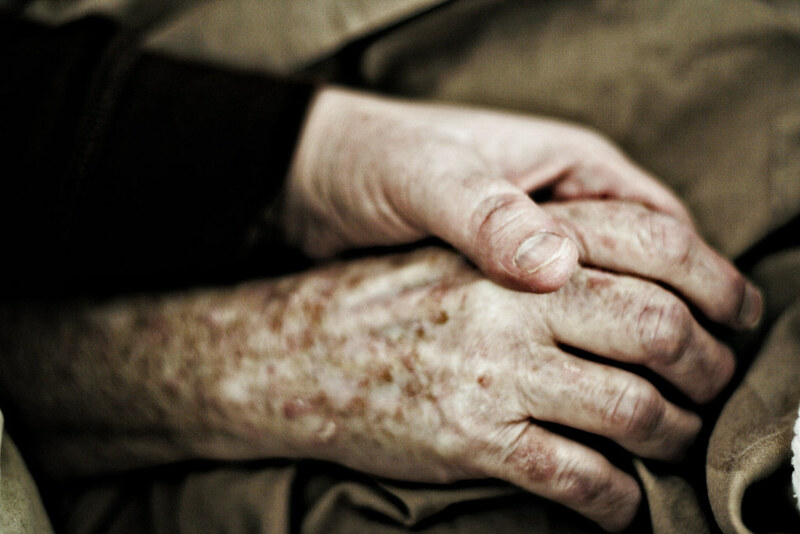 the wrinkles on hands sure can tell a lot about a person! The picture alone makes me want to cry!